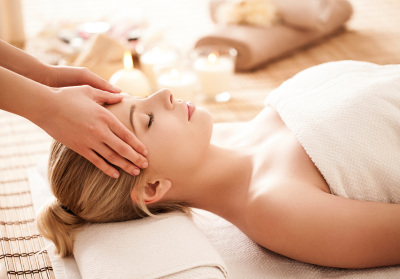 A Massage made in heaven is what we guarantee, we sourced the most amazing talented, reviewed lady therapists from London and the south of England who have won awards for the massage skills, their care, warmth, and sensational massages. We designed a menu of inspirational luxury massages that really offer outstanding relaxation that rejuvenates mind body and soul. We guarantee a beautiful premium massage service that meets the requirements of any discerning massage enthusiast and spa lover, the latest treatments from the UK, rare herbal oils, latest massage techniques... British owned and run with diploma certified partner spas and individual therapists in Europe and the Middle East. We define luxury and consumate professionalism in every massage soothing energising you.., with wonderful massage therapists who make every massage something very special for you..
" really enjoyed a KUNDALINI london fusion massage today with mary she was brillient, a magic touch, perfect relaxation"